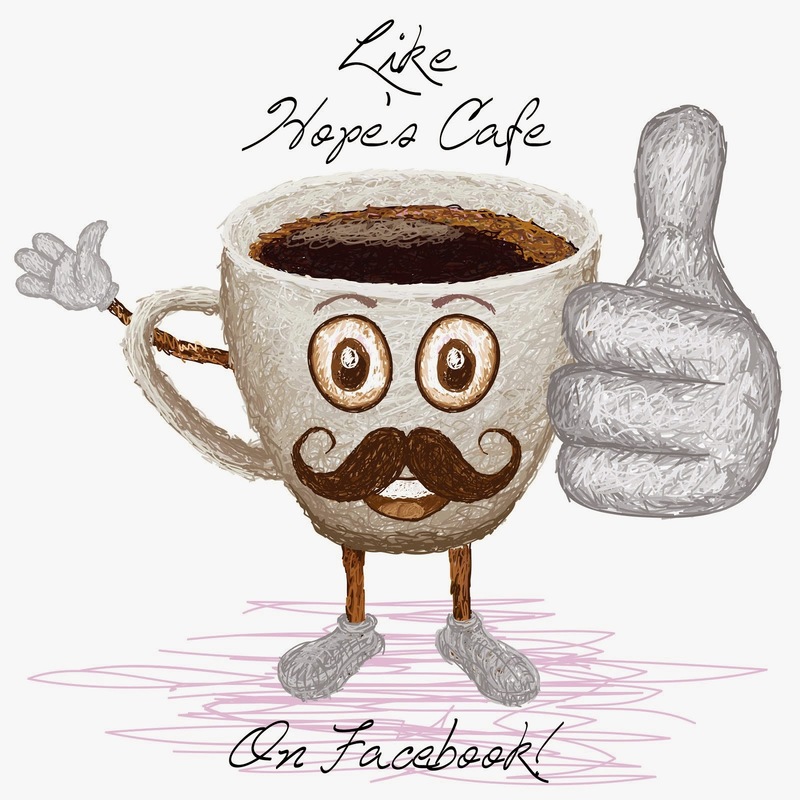 Hope's Cafe: Pink Princess Girls Dresses-Review and Giveaway! My little sister loves wearing fancy dresses. She is always looking for a new Church dress, and the more girly-looking, the more she likes it! Well, I found a great company that specializes in Flower Girl Dresses and other really cute girls apparel and accessories. 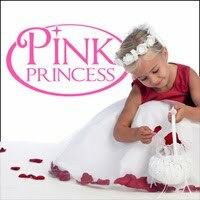 It's called Pink Princess, and they have a huge selection of christening gowns, flower girl dresses, kids costumes, and another area my sister loves to check out-the Pettiskirts and Tutus! "Our company has been in the children’s clothing business for over three decades, spanning the entire spectrum of kids’ apparel, from casual play wear to black tie formal wear. In the early nineties, in response to very high customer demand for formal wear, we shifted our focus to the special occasions market. A decade later, we are now an industry leader in both girl dresses and boy’s formal wear, with flower girl and pageant dresses amongst our biggest sellers. Naturally, with the establishment of Web commerce, we took our business online, where we now share our beautiful little girl dresses and little boy suits with the entire world. Our experienced buyers know exactly what our customers want for their flower girls and little miss beauty queens: exquisite designs, a vibrant pallet and a continual emphasis on fun. The result is a collection of little girl dresses that is both classically elegant and delightfully sweet and is beloved by parents and children alike. Many customers have asked how we are able to keep our prices so low, in fact, much lower than those of other children’s formal wear retailers on the Web or otherwise. We’ll let you in on a little secret: Our buyers negotiate factory direct pricing by volume buying. 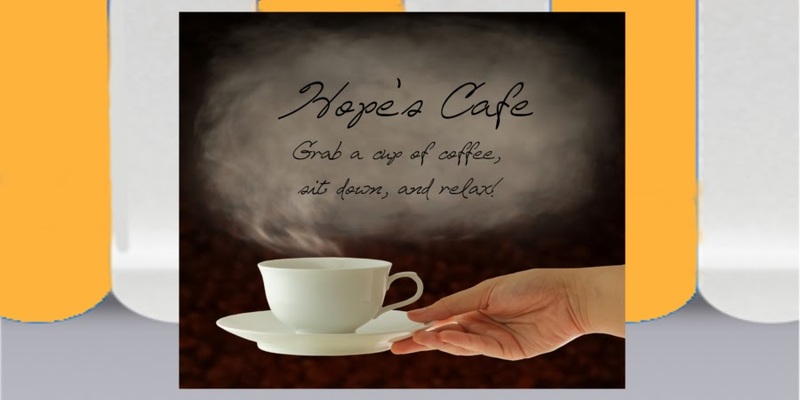 Our marketers maintain only an internet website for sales. Lower costs and minimal overhead translate into savings for the company, and we are happy pass these savings onto our customers." I was sent the Teal Seersucker Flower Girl Dress for review. This beautiful dress would be perfect for a flower girl, but is also great just for dressy occasions such as Church, family pictures, etc. (Or any other time my little sis feels like dressing up :) It has a sleeveless bodice, and buttons up the back. M loved the crinoline slip underneath! My favorite part though is the huge bow tied in the back. In my opinion, it turns this dress from a pretty Church dress to a very special, gorgeous dress. The matching flipped-back collar in the back adds to the appeal of the dress too. Another aspect I like is that you can order matching outfits for your infant, and even a matching overall suit for your little boy! Also available are cute little turquoise hair clips that would go great with the dress. My little sister liked the matching doll dress the best, though! The dress is made out of a very cool fabric that is perfect for these hot summer days. No need for your little princess to get all sweaty just because she's dressed up! Pink Princess is giving a $15.00 gift code to one of my readers! Go to Pink Princess and tell me another dress you like! This giveaway ends Wednesday, August 4, 2010 at 11:59 p.m. Please leave a valid email address in each comment, as this is how the winner will be notified. Winner will have 48 hours to respond, or another winner will be chosen. Giveaway open to US residents only. Disclaimer:I received product for the purpose of review. All thoughts and opinions are mine. All quotes taken from the Pink Princess website. Wow the dresses are lovely. They're perfect and I love the colors too! I like the Olive Crinkled Taffeta Dress w/ Bow & Flower! Entered the Organix Hair giveaway! Pink Fleece Swing Holiday Coat is what I love. I would buy this for my niece if I won. She would look like a doll in this coat! 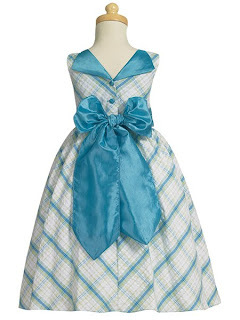 I like the Blue Metallic Gingham Poly-Cotton Sundress. 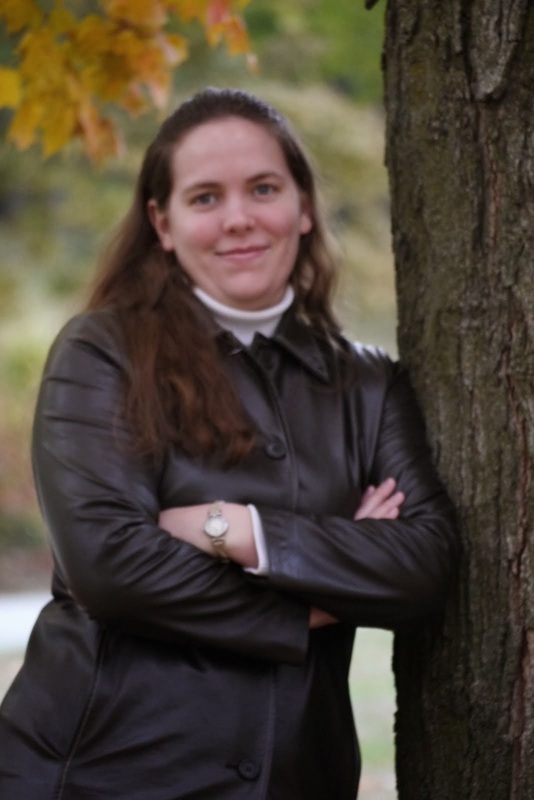 #1 I following via GFC as Blogroll Please. #2 I following via GFC as Blogroll Please. I entered the Mountain Hardwear giveaway. I entered the Alight.com giveaway. I entered the Lily Brooke Jewelry giveaway. I entered the Weleda giveaway. I entered the Pillow Pet giveaway. I entered the Spice Stack giveaway. I entered the Hillhouse Reed Diffuser giveaway. I like the Create a Dress. Please enter me. 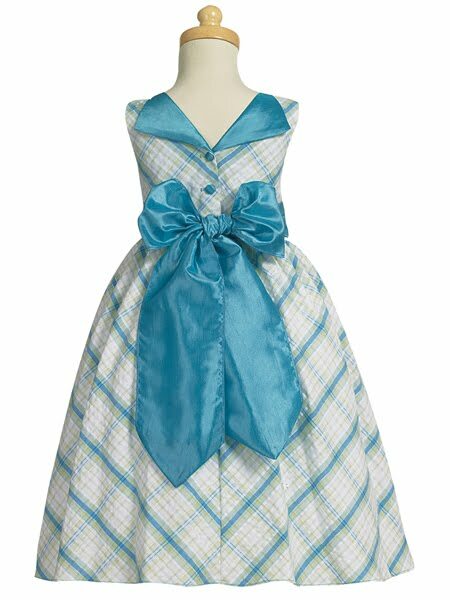 I love the Blue Flower Girl Dresses - Round Collar Taffeta Dress. So cute!